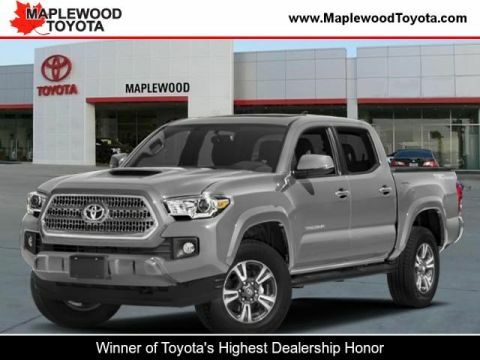 Delivers 22 Highway MPG and 18 City MPG! 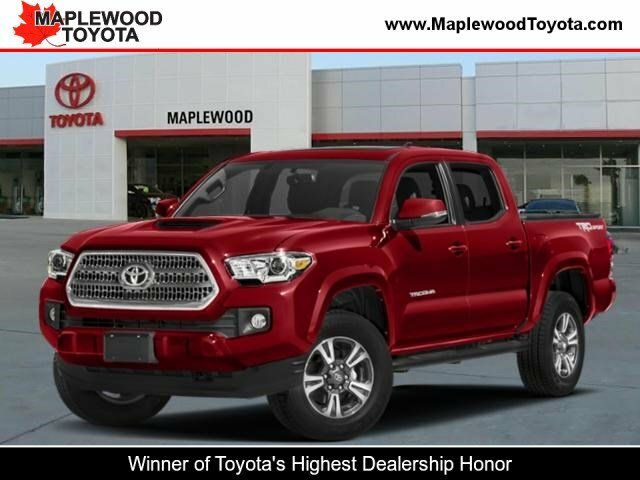 This Toyota Tacoma 4WD delivers a Regular Unleaded V-6 3.5 L/211 engine powering this Automatic transmission. Wide Angle Front Fog Lamps -inc: driving lamps, Wheels: 17 x 7.5 Machined Alloy, Variable Intermittent Wipers. 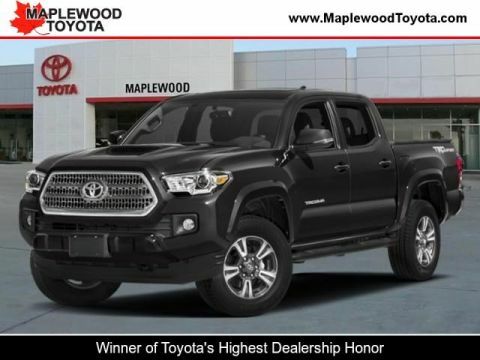 * This Toyota Tacoma 4WD Features the Following Options *Trip Computer, Transmission: 6-Speed Automatic -inc: electronically controlled w/intelligence, Toyota Safety Sense P, Tires: P265/65R17 AS, Tailgate/Rear Door Lock Included w/Power Door Locks, Tailgate Rear Cargo Access, Step Bumper w/Black Rub Strip/Fascia Accent, Steel Spare Wheel, Smart Key w/Push Button Start, Single Stainless Steel Exhaust. 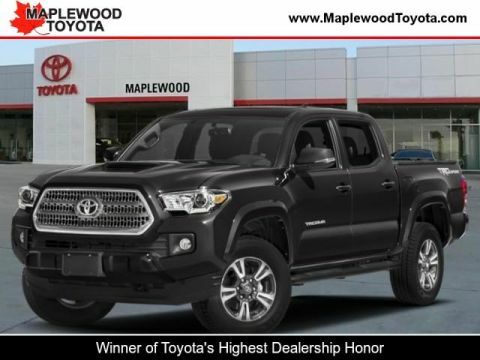 * Stop By Today *A short visit to Maplewood Toyota Scion located at 2873 Highway 61, Maplewood, MN 55109 can get you a reliable Tacoma 4WD today!